Ali has delivered presentations on numerous topics including: Early engagement of experts to avoid disputes, claims management strategies, project documentation in the context of construction claims, and delay and disruption analysis. Ali is a Chartered Quantity Surveyor with 20 years of experience in providing advisory services on numerous construction disputes and claims, including preparation of claim documents, expert reports, settlement negotiations, and contractual and claims management strategies. His past experience includes leading and providing consulting, advisory, and expert services to contractors, developers, owners, and banks. Ali has provided these services on numerous major projects, including oil & gas, infrastructure, power plants and buildings. He has also consulted on projects in a multitude of countries and various jurisdictions. Ali’s qualifications include a Masters of Law (LLM) in Construction Law and Arbitration, and an MBA, both from UK, as well as a BSc and an MSc in Mechanical Engineering. In addition, he is a Fellow at the Chartered Institute of Arbitrators (FCIArb), an RICS Accredited Mediator and a Member of the Royal Institution of Chartered Surveyors (MRICS). Ali has also acted as the secretary to arbitration tribunals. 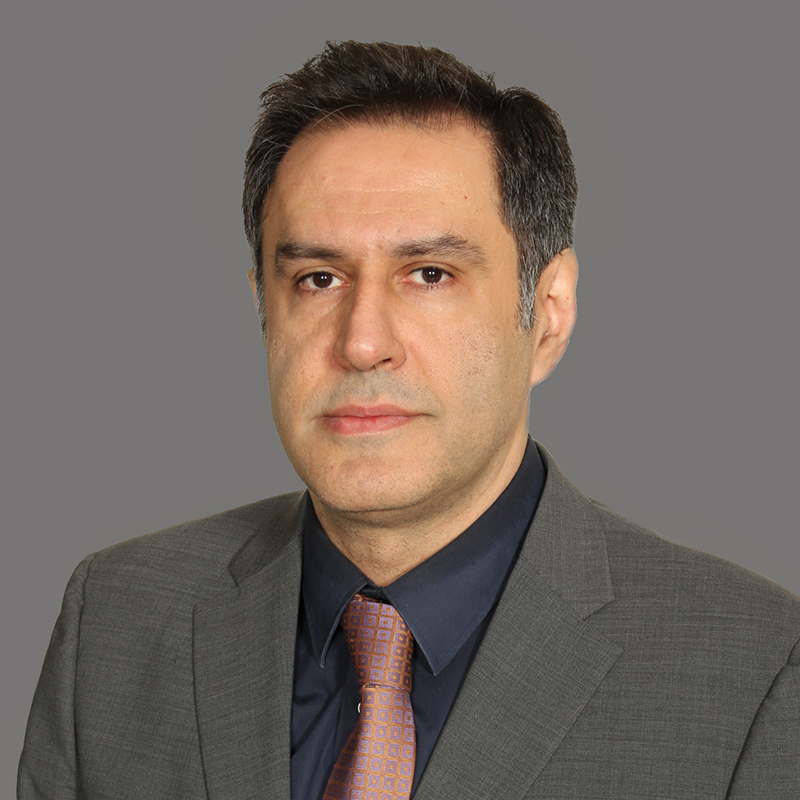 Ali’s key areas of expertise include delay analysis, quantum analysis, and contract and commercial risk analysis.